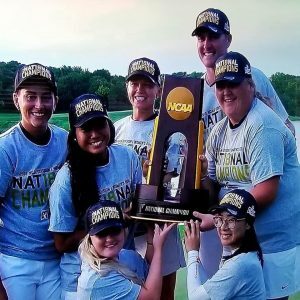 Future Champions Golf continues to excel in helping junior golfers get to the collegiate level through competition, coaching and guidance. 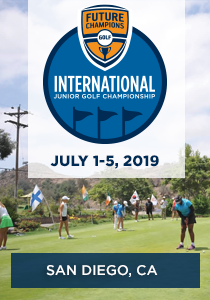 If you are a junior golfer, a parent of a junior golfer, a coach of a junior golfer please take a minute to read through what we have been able to do for our hard working passionate junior golfers. 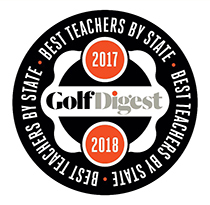 It has been our mission since day 1 to provide another system to help you get to the highest level you choose in golf by providing awesome competitions and experiences that fuel your passion for the game and the desire to compete at the highest level. 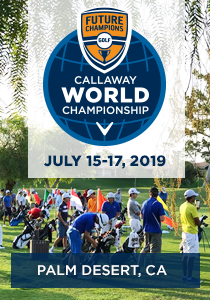 Over 3000 Junior Golfers who have participated in Future Champions Golf are now in college or have already graduated from college. 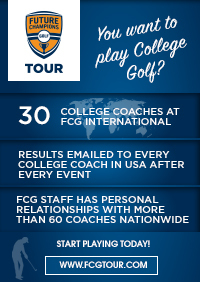 Did you know we email all US College Coaches each month with highlights from the Tour and give the coaches access to contact our players should they want to potentially recruit someone? 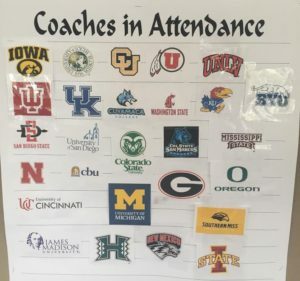 FCG staff annually attends the National College Coaches Convention and we now have personal relationships with over 100 schools and have made sure all schools know about the FCG program. Coaches can access players resumes on our website via the FCG Recruit system. 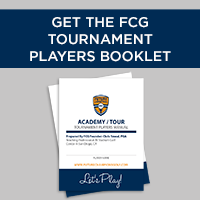 FCG provides free webinars throughout the year and also special guest speakers at select events to help give you the right information to help your son or daughter get the collegiate level. College Coaches contact us weekly looking for players. There are a few schools that have reached out within the past couple weeks looking for 2018 Graduates to start this fall… Anyone still looking please email us! 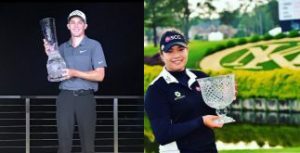 Our alumni are really starting to shine on the PGA and LPGA Tours with the recent PGA Tour victory from long time member Aaron Wise who grew up in Corona, CA and was a regular competitor in FCG World Series and National Tour events. Aaron won the FCG National Championship his senior year of high school, was recruited by Casey Martin to compete and attend the University of Oregon where he went on to win the NCAA Championship. He then turned professional and quickly won on the PGA Tour Canada, then won on the Web.com Tour, and now is a PGA Tour Winner! Ariya Jutanugarn recently claimed her 8th LPGA Tour Win while her sister Moriya recently won her first LPGA event. 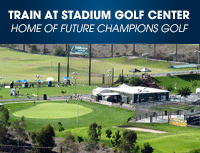 Both Jutanugarn sisters won our 2009 FCG International Junior Golf Championship. 2017 PGA Tour Rookie of the Year – Xander Schauffele is a past FCG Tour partcipant growing up in San Diego, CA. He finished in 17th place at the FCG National Championship his senior year… Now is a 2-Time PGA Tour Winner.